Get out and about with a SYM scooter. 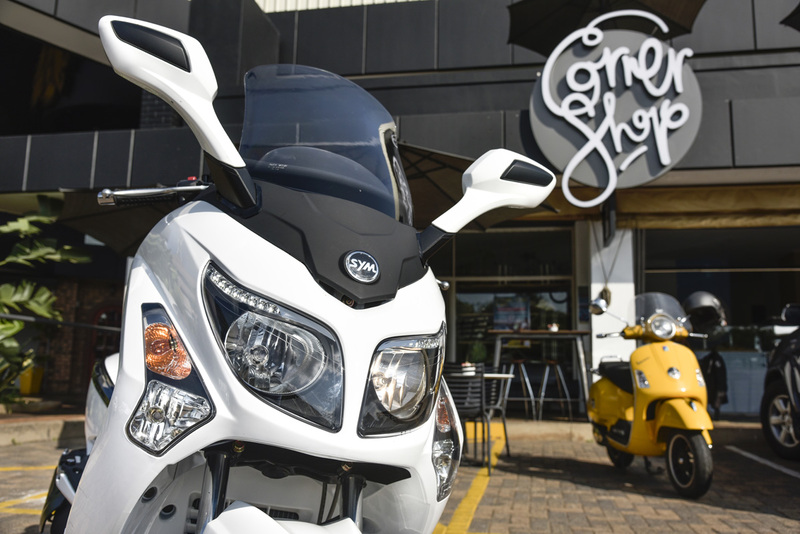 The SYM range of scooters and motorcycles are cost-effective to run and are vibey, with modern styling and comfort – from entry level 125cc to range topping 600cc. A trusted brand that has set the benchmark for quality, performance and overall riding comfort. Available from 44 dealers across South Africa.